You will be a star at any party with this extravagant belt made from soft kidskin! The exclusive design impresses immediately with its unique metallic look sequined pattern. 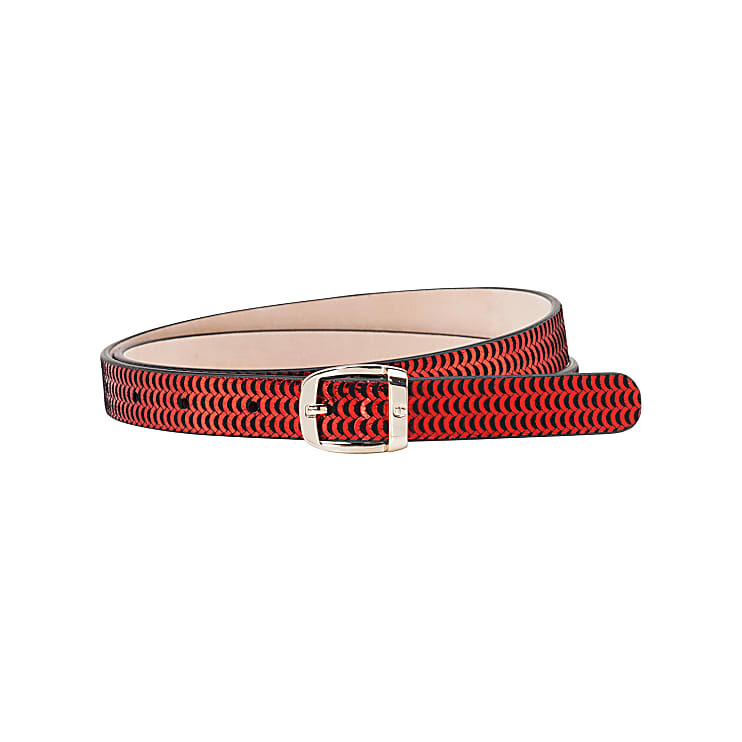 This leather belt goes perfectly with a skirt or trousers.